We are here to provide for your home care needs. Welcome to Golden Living HomeCare, Inc. Your own home is the best place in the world. 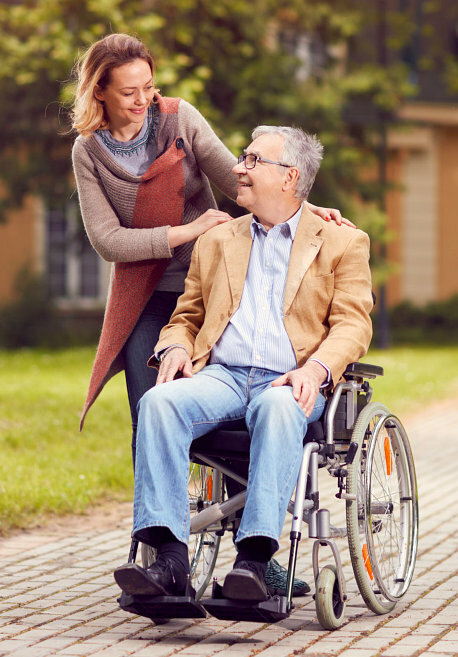 While the state has credited home health care programs to be a legitimate way to receive support and assistance at home, Golden Living HomeCare, Inc. finds different ways to further improve them for our clients. 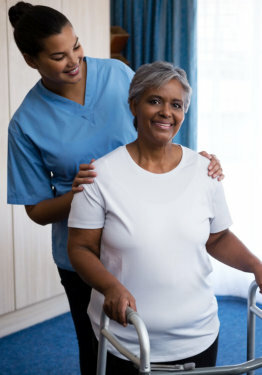 We tailor-fit home health services according to their exact needs. 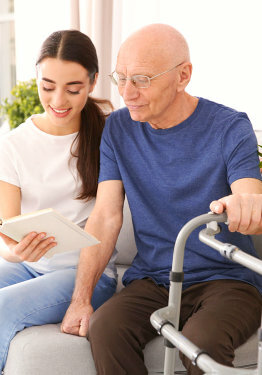 We exceed state requirements to meet our clients; unique and varying standards of care.